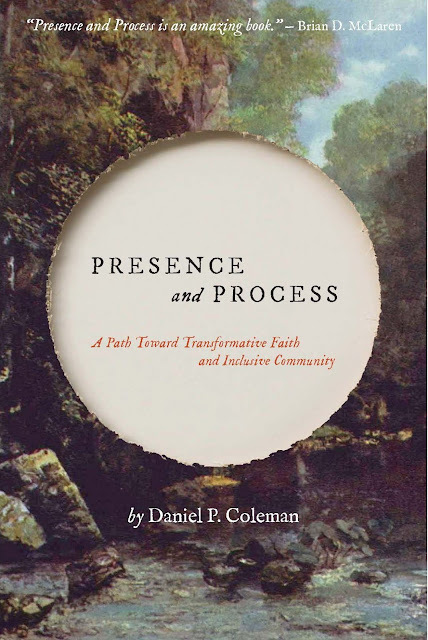 "I thoroughly enjoyed this very well researched, exceptional book on the history of Christian contemplation/meditation and it's relevancy for individuals seeking a deeper interior relationship with God. There is much to learn from reading this book with pages and pages of excellent resources for continued study. Daniel Coleman finds just the right intersection between the Quaker faith, Buddhism and Christian mysticism."